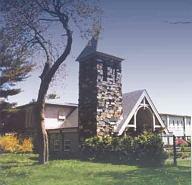 Mount Saint Mary's Abbey in Wrentham, Massachusetts is a monastery of nuns of the Cistercian Order of the Strict Observance: the first of that Order to be founded in the United States. "Our life is centered around three integral facets of the Cistercian charism: prayer, the reading of Sacred Scripture, and manual labor. We follow the Rule of St. Benedict that exhorts us to support ourselves by the work of our hands, and thus, our work contributes to our worship of God. Because of its contemplative character, our work frees us to focus on God, and in this work we try to give expression to the values we cherish: integrity, simplicity, and goodness. 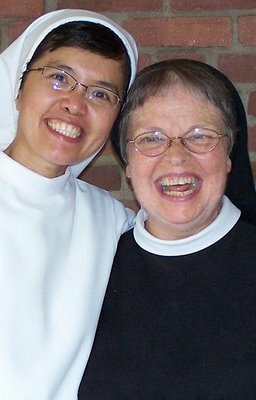 Not only does work allow us to support ourselves, it becomes one means by which we in the workplace foster reverence for each of our Sisters, and cultivate the gifts of love, joy, and peace." 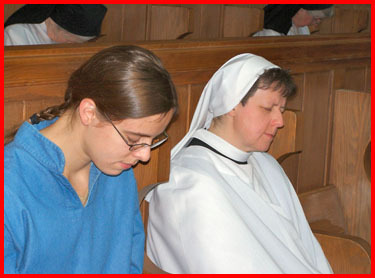 They are hosting a Monastic Experience Weekend February 15-17, 2008 for single women under 40 years of age who discerning their vocation in the Church. Contact their Vocation Director for details. 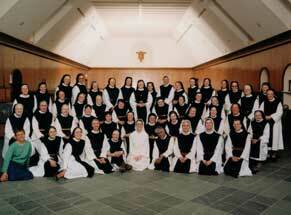 Happy National Vocation Awareness Week!